The CBE Basketball Tournament is slated to take place over the week of Thanksgiving to open the season, and the semi-final match-ups have been set. Georgia will face George Washington and Kansas will face UAB on November 21, according to Jon Rothstein of CBS Sports. The winners and losers of those games will then play the following day, November 22, in either the Championship Game or Consolation Game. Kansas will play UAB and GW will face Georgia in the first round of the 2016 CBE Classic in Kansas City, sources told @CBSSports. Georgia last faced George Washington in 2014, losing 73-55 in Washington D.C. to wrap up the non-conference slate for that season. If Georgia can get past their first round opponent, the intriguing factor of entering this tournament was the potential to play Kansas, as the young players could get legitimate experience against a nationally recognized team, other than Kentucky. 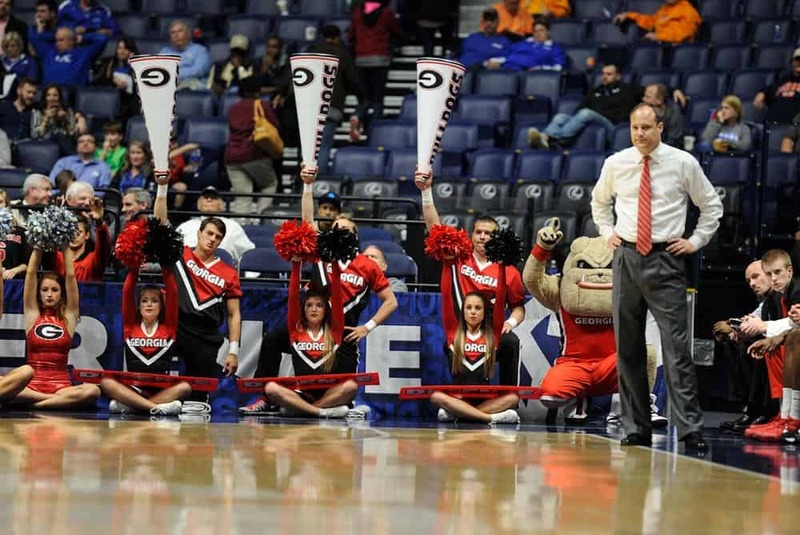 The CBE Tournament will likely feature two preliminary games to take place in Athens. Those games have not been announced yet.